Matthews, Melanie. Very Good. Turkey Time! 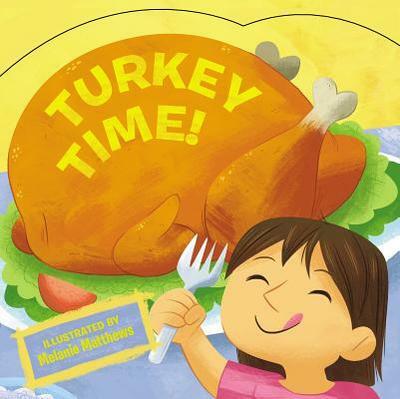 (Thanksgiving Board Books) by Price Stern Sloan. Glued binding. 12 p. Contains: Illustrations. Thanksgiving Board Books. Intended for a juvenile audience. New. 0843143967 Ships promptly from Texas.